Crowley Dentistry (now Montana Roots Dental Care) is a great Helena dental facility. They are extremely kind as well as very professional. Would recommend them for your dental care. Dr. Heidi Browne rocks! She’s very very good at what she does. Her staff is very professional and gentle. The atmosphere is relaxing and welcoming. The billing department is on it! I enjoy going there!! Give them a call! Sooo worth it! I had my first appointment with Dr. Browne today. Her front office staff was very welcoming, friendly, and professional. The bathroom was very clean (a good sign the rest of the office is just as well taken care of) and I found the exam rooms were just as presentable. Their dental equipment was new and well cared for. Staff practiced proper sterile technique for preparation of procedure. Dr. Browne was attentive, funny, caring, and took time to assure my needs were met. The Dental Assistant and Dental Hygienist were equally professional! I am very picky about my dental care, but they certainly have met my high standards; meeting my high expectations. GREAT SERVICE!!!! I have found MY dentist in Helena. Dr. Browne and their dental staff are great, great service in a timely manner. Dr. Browne is a wonderful dentist! She loves her dental patients and takes time to get to know each one of them. I would recommend Montana Roots to anyone I know in Helena! The staff at Montana roots were professional and friendly. Dr.Browne and her hygienist were thorough with their work. I would highly recommend Montana Roots Dental Care for any dental needs. I used to work here. 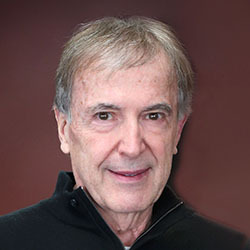 Dr. Eddy Crowley is a great dentist! You guys are awesome! Every experience I've had with Dr. Browne and the hygienists has been very pleasant. I particularly appreciate how good with kids you guys are. Thank you! Highly recommend! Very comfortable, nice people, great service. LOVE this office and won’t go anywhere else!!!! Dr. Browne is amazing. 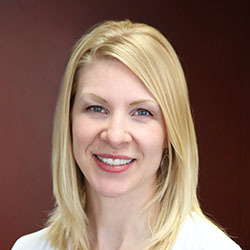 She and her staff always go above and beyond to meet the needs of each patient. I transferred from a previous dentist and wouldn't think of going anywhere else! She is caring, funny and does everything she can to appease to the patient! Thank you, Dr. Browne and staff, for being the best!! I never am excited about routine dental cleaning or other dental procedures in a dentist office; however, Dr. Crowley and the dental hygienists that have performed the necessary dental services have helped make this experience better. Previously, my major dental work was done in another state and with the need to switch dentists frequently (insurance or other reasons) I was anxious about finding a new dentist when we moved here. Dr. Crowley has been very careful to explain procedures and necessary work. I really liked the dental hygienist services yesterday using a water blasting device. I avoid going to dentists at all costs! I have overly-sensitive teeth, drill anxiety, and embarrassment from neglecting to floss. I was surprised and relieved to have had such a great experience! The dentist and the hygienists were extremely gentle and understanding. They listened to my concerns and did everything they could to make me comfortable. So glad to find a family dentist to help my kids have a good experience too! It was a routine cleaning and check, but it could not have been handled more professionally and competently. A fine job done! Your satisfaction is our top priority. We believe that great dental care is a right that all patients should have access to and receive. 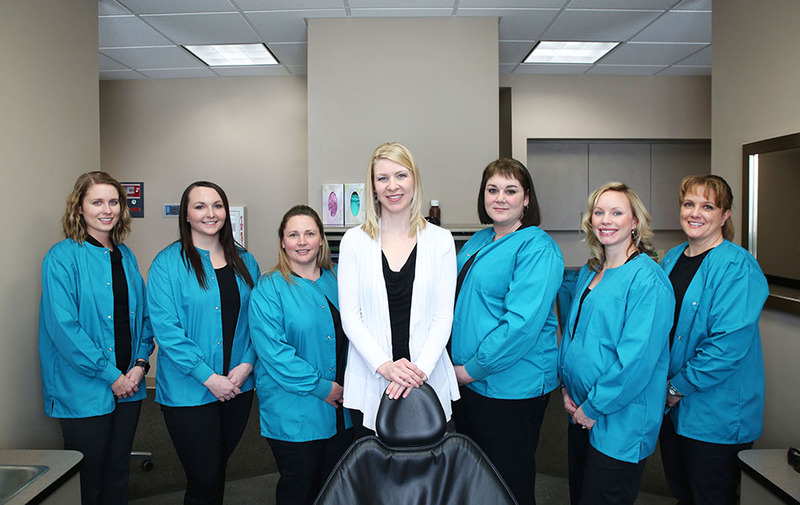 If you are new to the Helena area and looking for a general dentist you can bring the entire family to, Montana Roots Dental Care is the dentist in Helena that you should definitely consider.